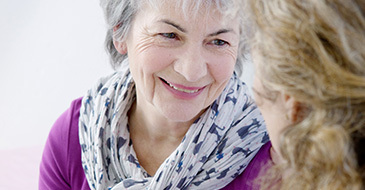 Established in 1994, Watertown Hearing Aid Center Inc. has been helping people hear better for over 20 years. Thanks to continuing advances in hearing service, we are now able to help improve lives more than ever before. 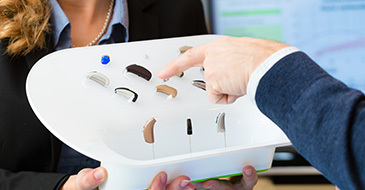 We offer a wide range of instrument styles and technologies, designed to match the unique nature of your hearing loss and lifestyle. We also perform a wide range of repairs right in our office before sending a hearing instrument to the factory. This means reduced cost and wait times for you!